I hate to say I told you so, but I told you so. There was just no way that McGregor would go out with just a simple tweet and there’s no way he would end his career on a loss. This tweet from McGregor came after a heated exchange of tweets with McGregor’s rival, Khabib Nurmagamedov, where Conor insulted Khabib’s wife and used some anti-Islamic speech. McGregor has since deleted the tweet, but clearly there is still a lot of hostility between the two lightweight contenders. 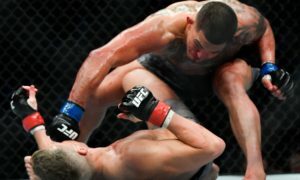 Next Saturday at UFC 236, current Featherweight Champion, Max Holloway and Dustin Poirier will fight for the Interim Lightweight Championship because of Khabib’s suspension from the brawl following UFC 229. This complicates things even more than they already were in the 155-pound division. If Holloway wins, he will be the “champ champ” and will most likely have to relinquish one of the belts, which will likely be the 145-pound belt because of the lack of competition there and with how stacked the 155-pound division is. 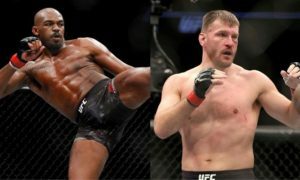 No matter who wins, they will likely have to defend the belt sometime over the summer, possibly in August, at UFC 240. With McGregor seemingly coming out of “retirement”, this would likely be a fight that the UFC would want to book. A rematch with Holloway for the Lightweight belt would be a huge event for the UFC and would be amazing for fans to see these two fight now that they are two of the best in the business. 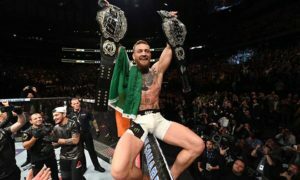 Now, say this was to actually happen and McGregor beats Holloway for the Interim belt, it would set up a rematch with Khabib sometime around UFC 243 or 244 when he returns from suspension. With the trash talk happening on Twitter, the tension is building again between these two, and a rematch would surely be another record-setting pay-per-view. On the flip side if Holloway were to win, this would give the fans another fight they have been wanting to see for a long time now. Holloway vs. Khabib would be a level of striking Khabib hasn’t really seen. The way Holloway picked apart Brian Ortega at UFC 231, proved his striking is on a whole other level right now. He also proved he can handle high level grappling when he beat Ortega, who is a Black Belt under Rener Gracie and one of the best in all of MMA. A Holloway/Khabib matchup would be pretty great. 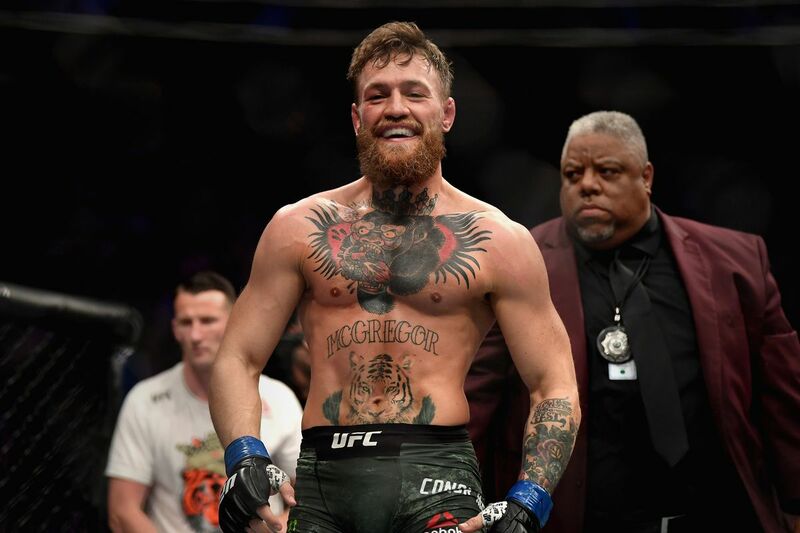 No matter how the next few months play out, it does appear that McGregor is not actually retiring and if we are all lucky, we will see him in octagon soon.